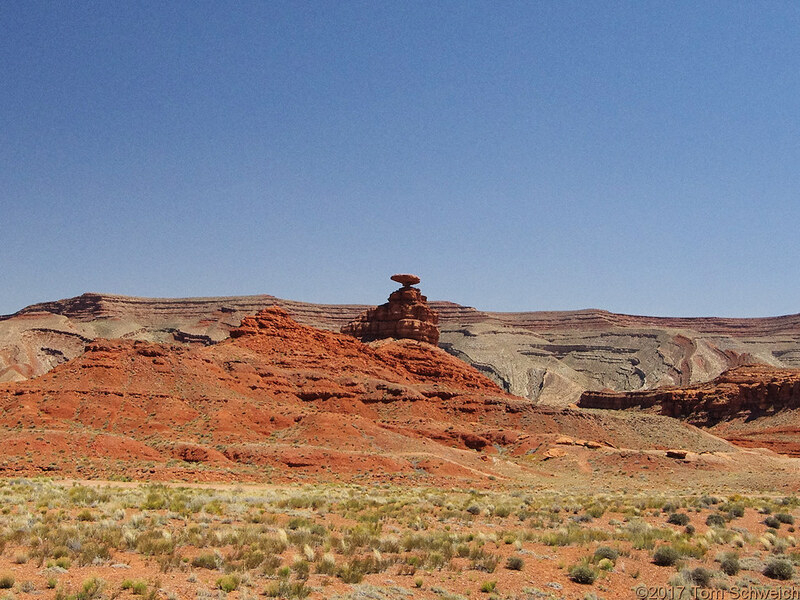 Photo: Mexican Hat Rock, just north of the town of Mexican Hat. Eastern Mojave Vegetation Mexican Hat Rock, just north of the town of Mexican Hat. US Highway 163, Arizona and Utah. : at the rock.